Looking for a unique Quinceanera cake? One that will make your Quince Anos party stand out from the all the rest? Don't worry! Austin, Texas is such a unique city that has some of the best custom cake shops in the world. These bakeries have some of the coolest cake designs in Texas. They can do whatever you ask for! From tiered to customized, you will be sure to find the Quinceanera cake right for you. Find anything from traditional chocolate to beautifully designed quinceanera castle cakes. And the best part is that looking for the right cake is so much fun! You and your daughter get to sample the many different flavors and styles offered by bakeries. This is one of the best bonding experiences because there is no pressure. There is only cake. Yummy cake! 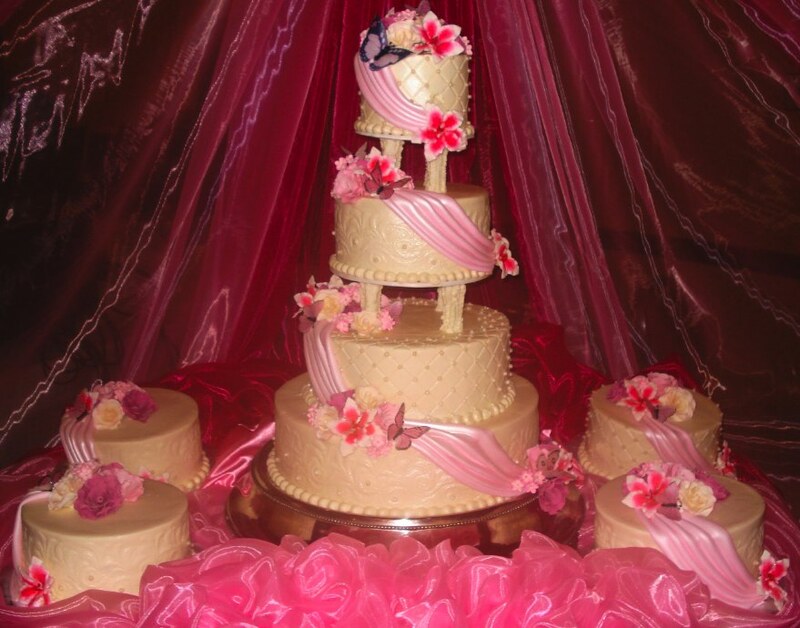 So be sure to visit at least 3 bakeries in your quest for the perfect Quinceanera cake! The most creative and original bakeries in Austin can be found below. We've been doing scrumptious cakes for Austinites' for decades now from the same place in northwest Austin! Everyone agrees our prices are great and our cakes are beautiful, devious, and affordable! 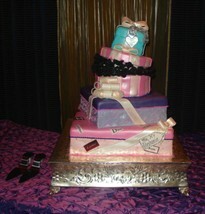 The Cake Lady is a former Wilton instructor with virtually every award Wilton gives! We're members of Austin BBB with an A+ rating. 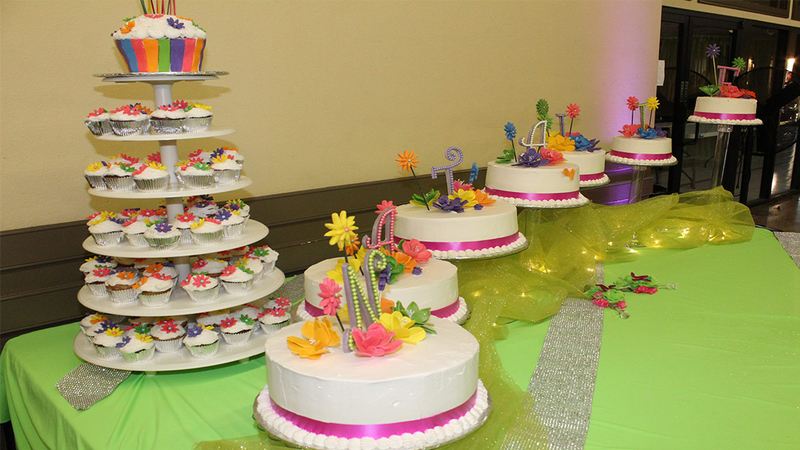 We specialize in big cakes at low prices, so if you're planning a super Sweet Sixteen or Quinceañera, do give us a call at 512-258-3703 or email us at austinweddingcakelady@gmail.com. 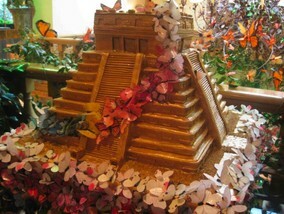 We want to make YOUR cake and we book up to one year ahead! Mention My Austin Quinceañera website!